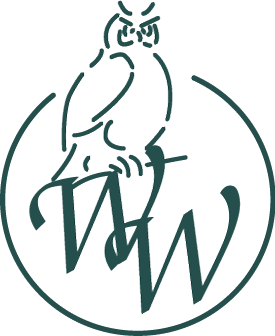 Wood Wise is a major supplier of high quality on site training and technical assistance for New Zealand’s solid wood processing industry. Wood Wise is an NZQA accredited provider and a preferred supplier of training for FITEC. 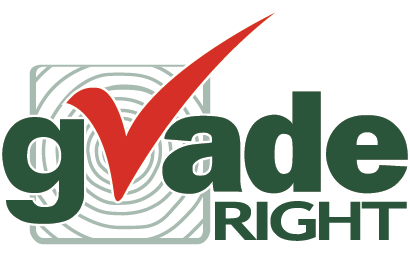 Grade Right (NZ) LTD externally audits a number of sawmills throughout New Zealand for the purpose of checking that the timber produced is up to and within grade specification.